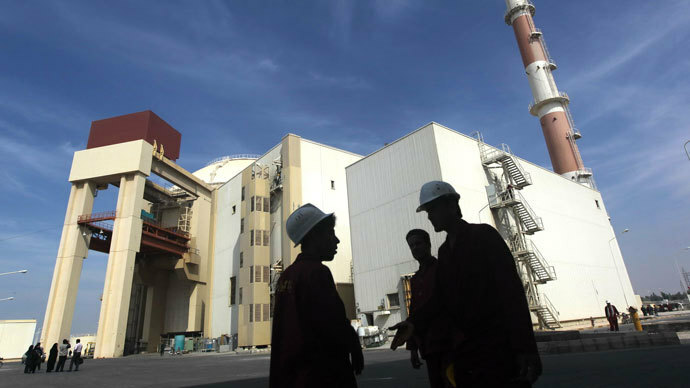 Iran’s Bushehr nuclear power plant was put into operation three days ago, revealed the country’s nuclear energy chief, Fereydoun Abbasi-Davani, adding that Tehran has no plans to curb its uranium enrichment program. 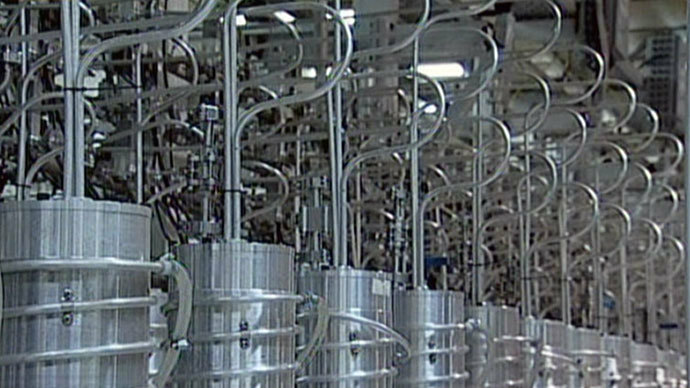 The head of the Atomic Energy Organization of Iran (AEOI), who arrived in St. Petersburg for the AtomExpo 2013 international industry forum, informed that production of nuclear fuel would "continue in line with our declared goals. The enrichment linked to fuel production will also not change." Abbasi-Davani once again stressed the Iranian nuclear program is peaceful and pursues two primary targets, which are nuclear power generation and the production of radioisotope products. 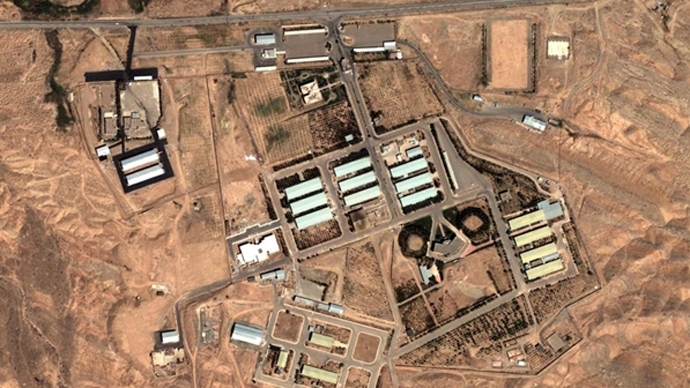 The AEOI added that the controversial Iran's underground Fordow facility, which the West wants Tehran to close, will remain operational. The official promised that Iran will soon provide the International Atomic Energy Agency with a list of selected sites for new nuclear power plants in the country. Abbasi-Davani also said that the Bushehr nuclear power plant, which Russia helped to build, was finally put into operation on June 25. “The Russian side of the project now must carry out some more tests before the station will be formally transferred to Iran’s operation,” he added. The AEOI head also voiced plans to install three new power-generating units at the Bushehr facility, which was officially opened in 2011 to become the first civilian nuclear power plant in the Middle East. The West has imposed sanctions on Iran, fearing that the ultimate aim of its nuclear program is to create a nuclear bomb. Hopes for a resolution to the nuclear dispute were boosted after moderate candidate Hassan Rouhani won the Iranian presidential election on June 14. The new head of the Islamic Republic’s government believes that the only way to bring to an end the economic sanction against the country is to engage in talks with the international community. 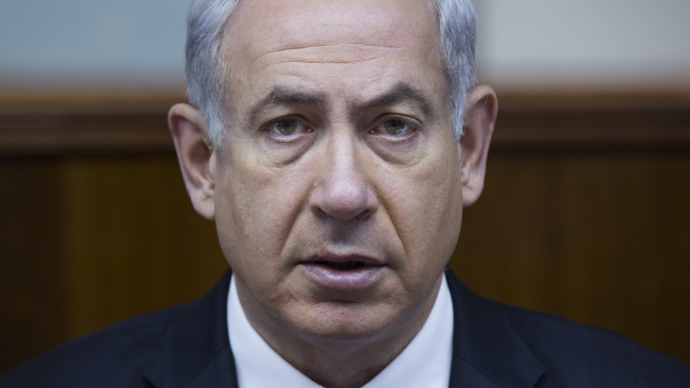 "Our nuclear programs are completely transparent,” he said. 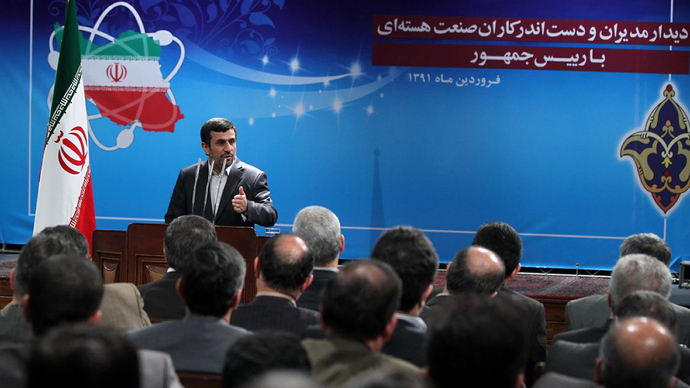 “But we are ready to show greater transparency and make clear for the whole world that the steps of the Islamic Republic of Iran are completely within international frameworks." Rouhani, who was the chief nuclear negotiator between 2003 and 2005, has reached a deal with European states under which Iran temporarily suspended uranium enrichment activities. On Wednesday, Iran’s supreme leader Ayatollah Ali Khamenei also supported the idea of negotiations, accusing the Western powers of being more interested in regime change than actually ending the nuclear dispute. “But if they put aside their stubbornness, resolving the nuclear issue would be simple," he explained.